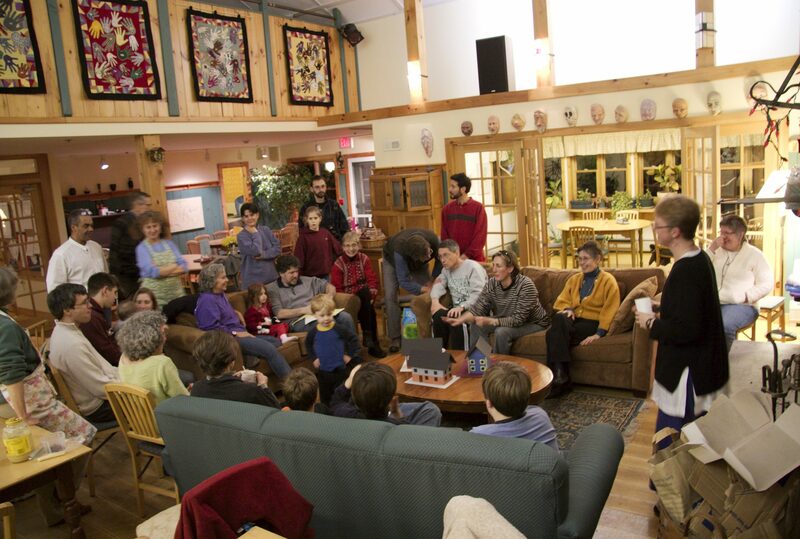 The 8,000 SF Community Center is the social heart of Pioneer Valley Cohousing, a 32-unit community in Amherst, MA. 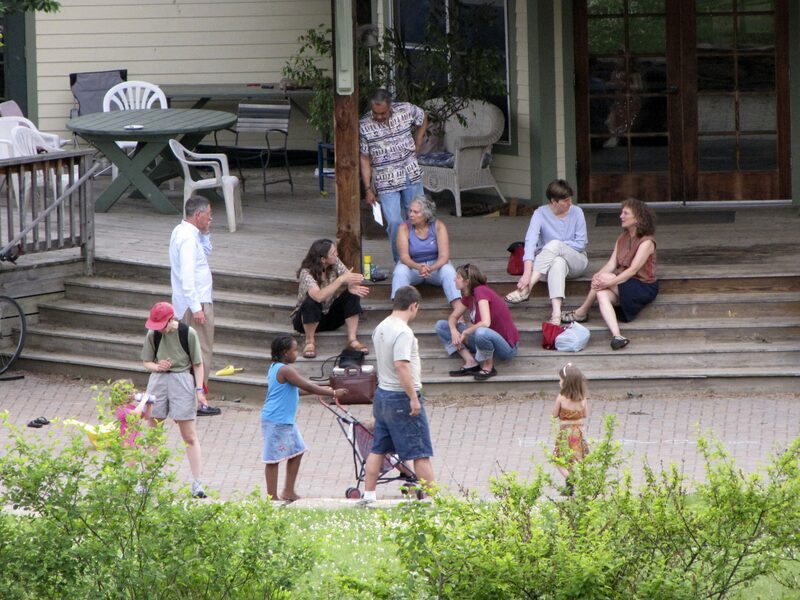 The function of the building is to support community life by providing a location to gather and interact as neighbors. 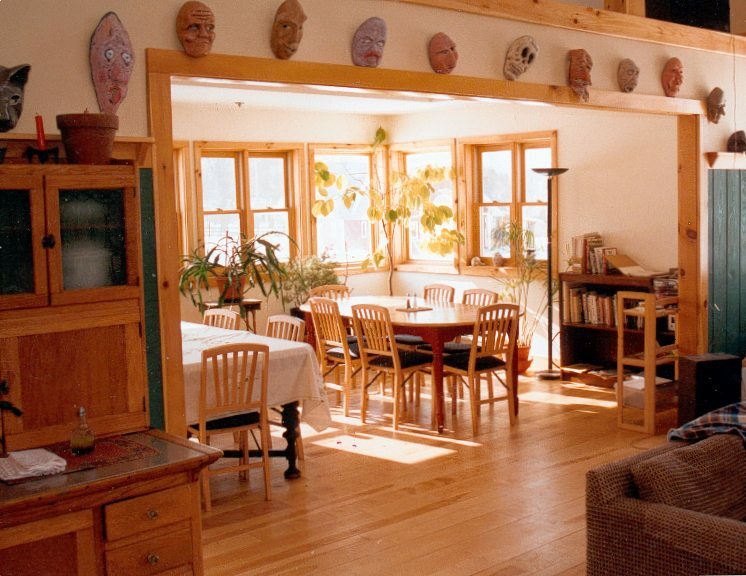 The Common House includes many features that are common in cohousing – a neighborhood-based housing prototype imported from Denmark. These functions include a large dining room, commercial-grade kitchen, guest rooms, exercise room, a children’s play room, laundry facilities, meeting and living rooms, and a library. Neighbors gather here regularly for community dinners, and use this building as an extension of their small homes. 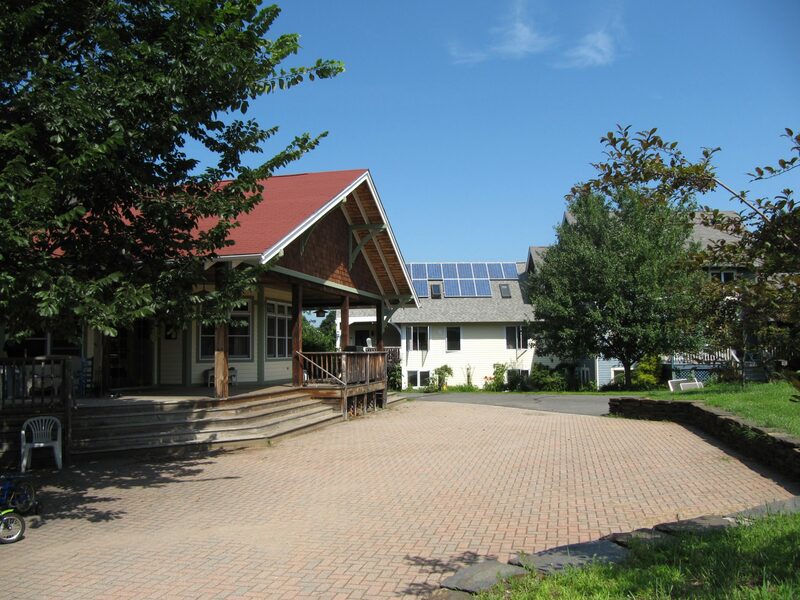 The community center and adjoining brick yard are the social core of the community.